Play is central to the lives of children and young people. 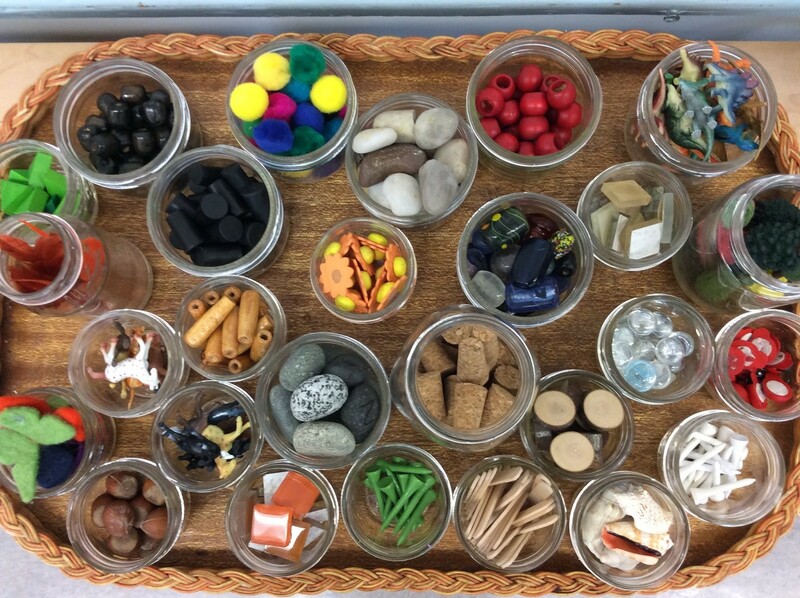 Through play, children and young people explore the physical and social environment in which they live; learn and develop new skills and abilities; test out ideas and concepts; and learn how to assess and respond to risk or situations that trouble them. 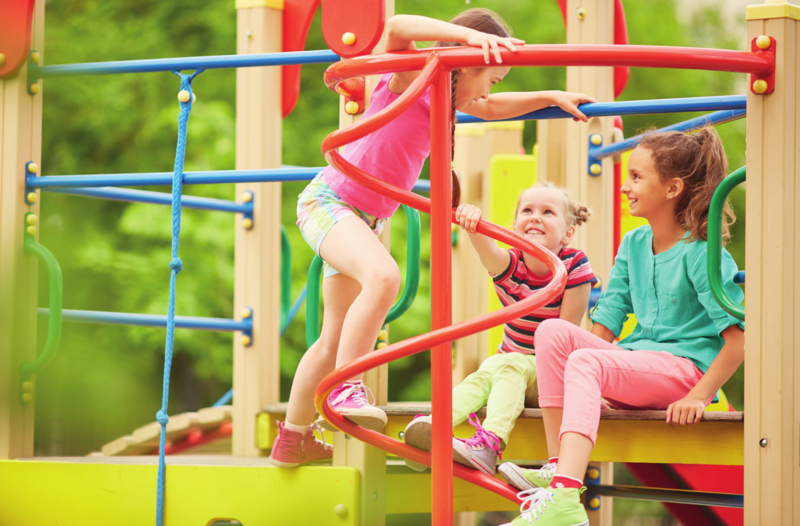 Fixed play areas are a type of formalised play provision based around the installation of fixed play equipment within a designated play area. 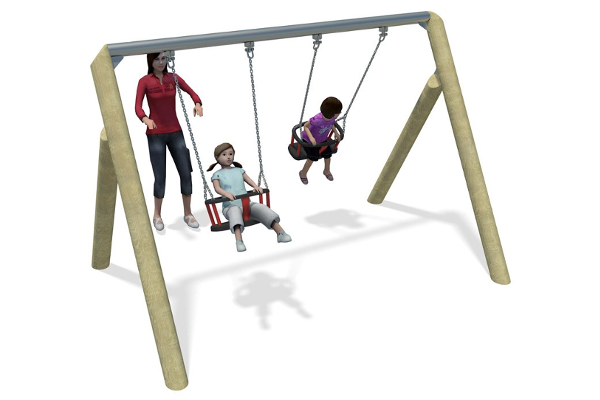 Typical examples of fixed play equipment range from more traditional equipment such as swings, roundabouts, climbing frames etc. 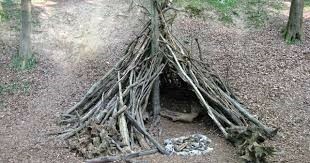 to more extensive play structures such as fort style installations and activity panels. 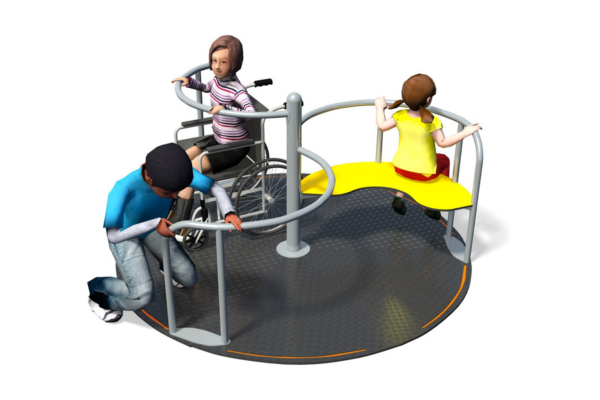 Fixed play areas can be tailored towards the needs of specific age groups, for example for younger children and toddlers (rockers, sand play, low level climbing frames, slides etc.) 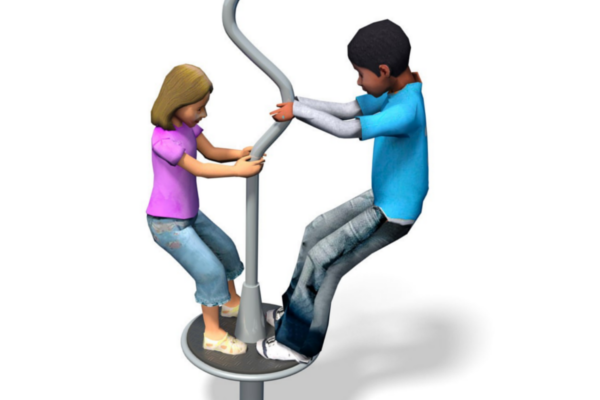 through to more challenging play equipment for older children e.g. witches hats, zip lines etc. Fixed play areas are typically fenced off for both safety and security purposes and can be closed at set times of the day limiting access opportunities to set times. District play areas represent the largest fixed play provision in terms of both size and scale, offering a wide variety of fixed play opportunities (in terms of the number and variety of fixed play available) and also offer non-fixed play opportunities through the availability of grassed areas or natural landscaping. District play areas will typically incorporate support facilities, for example dedicated car-parking, toilets, picnic areas etc. 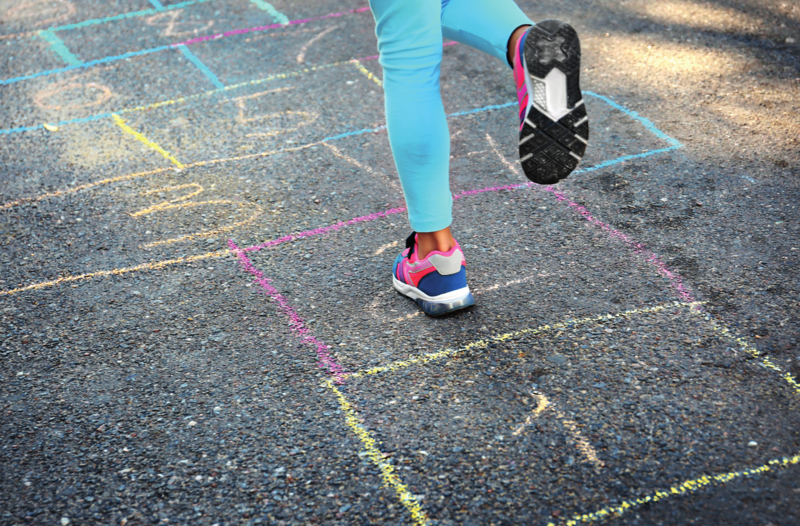 One of the underlying, long term aims of this Play Strategy is to create a public environment which is more conducive to, and supportive of children and young people at play. As stated previously, for children play and the drive to play is a constant part of their everyday lives. A key focus for the strategy over the coming eight years will be to work towards the creation of more play friendly and playable communities which recognise and celebrate play as a key aspect of community life. 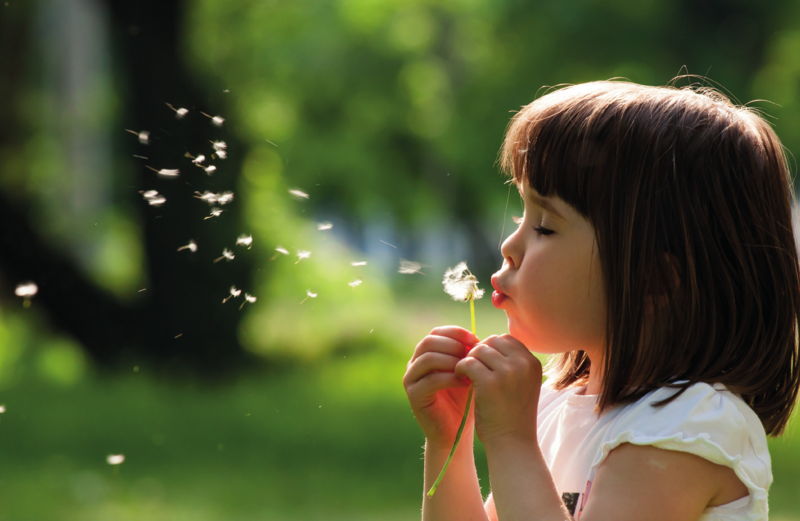 In seeking to deliver this aim council will roll out a series of initiatives aimed at enhancing understanding about the importance of play, championing play and its role within society and supporting the development non-fixed, community based approaches to meeting play need.